USANA, word! : USANA’s Got Talent! Tell you what, USANA’s got talent! – In the USANA family, we do not just have doctors, personal trainers, physiotherapists, engineers and teachers… we also have artists, dancers and actors! Wow! Have you read about Jennifer Lim’s story, who is a dancer and Julia Perri’s story, who is an actress, published in USANA’s pocket magazine, Health Essentials (Issue 5)? 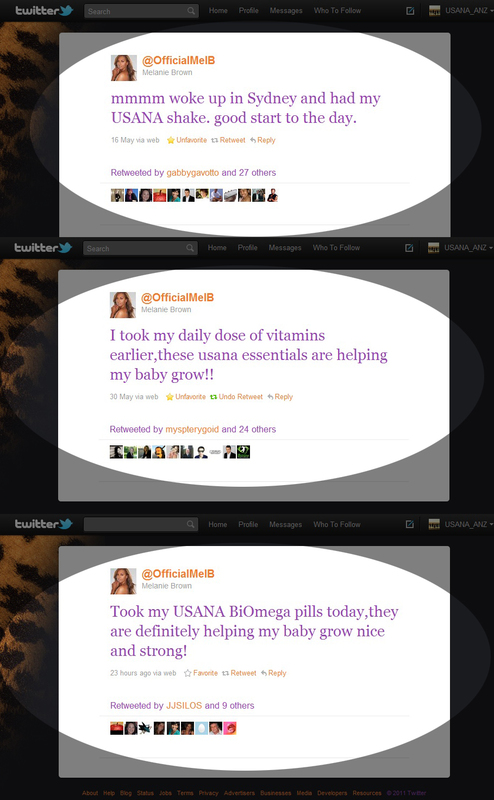 Have you heard what Mel B. tweeted on @OfficialMelB about USANA’s shakes, Essentials and BiOmega III? Have you read the stories of USANA WTA Ambassadors on the What’s Up USANA? blog pages, or our newest Athlete Ambassador, Nathan Charles? Today, we would like to introduce one more talent … She is Sharmila Periakarpan, an awesome musician! Sharmila sits in the 1st flautist chair of the WA Youth Symphonic Band, Australia, and you may find more about her by visiting her page on the StarNow website. 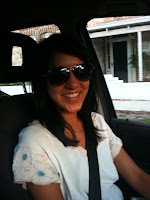 From communications with her, we portrait her as a friendly, bubbly, hard working, enthusiastic and helpful youngster! 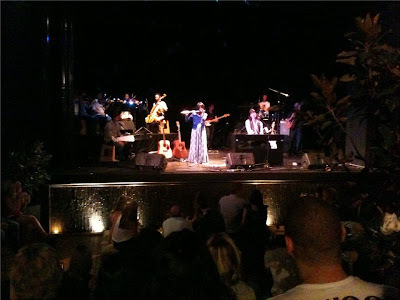 As well as being a successful flautist, she is a passionate USANA Associate. David Mulham, our Vice President of the Pacific Region has said about having a why – “In USANA, you will hear a lot of people talking about developing a ‘why’. A ‘why’ is your reason for doing this business and it needs to be big.” And with Sharmila, her why originated from her years of poor health. With the help of USANA’s products, her health condition improved a lot. “I was just so blown away by the results of the USANA products, and my belief in the USANA products was confirmed after taking the Essentials.” She said. Sharmila’s dream is more a vision than anything – that is to inspire people to go for their dreams and to truly believe that anything is possible! It is her dream to keep breaking through the challenges along the way in both her flautist career and her USANA business. And the interesting thing is that sometimes the challenges connect to each other, even in totally different industries. Sharmila’s biggest challenge as a flautist is being able to continually step outside her comfort zone. The risks could result in her either hitting the big time in the music industry or falling flat on her face. 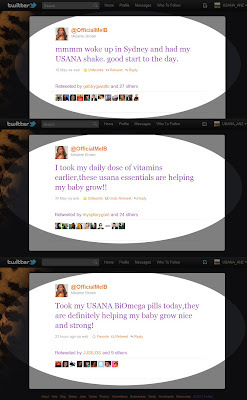 Challenges like that apply for her USANA business too! She told us that it’s these two quotes that bring her back to her vision – one is by Thomas Edison while he was trying to create a light bulb: “I have not failed. I’ve just found 10,000 ways that won’t work.” and the other is: “Life is a journey, not a destination.” The more mistakes she makes, the more she learn and grow as a person, and the closer she is to her vision. If you want to know more about her and her art, you definitely don’t want to miss out on this cool website!